The third week of August is officially known as Friendship Week and is intended to recognize the important and value of creating and having friendships. As an integral part of our emotional support system, friends are there to listen, make us laugh, and add to our quality of life. In turn, we do the same for them. It’s one of the most important relationships we can have in life and it was what teaches us about ourselves and others. To help you celebrate Friendship Week and let those friends near and far know just how much you appreciate them, we have some great gifts that you can pick up in any of our Atlanta flower shops or send anywhere in the local area or around the country. 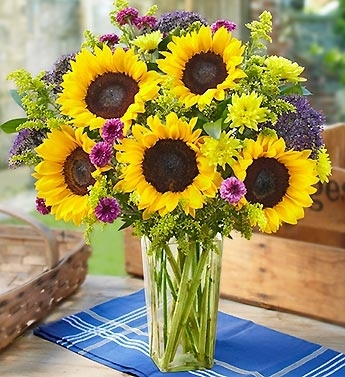 Ray of Sunshine is filled with yellow sunflowers and poms as well as purple button poms. 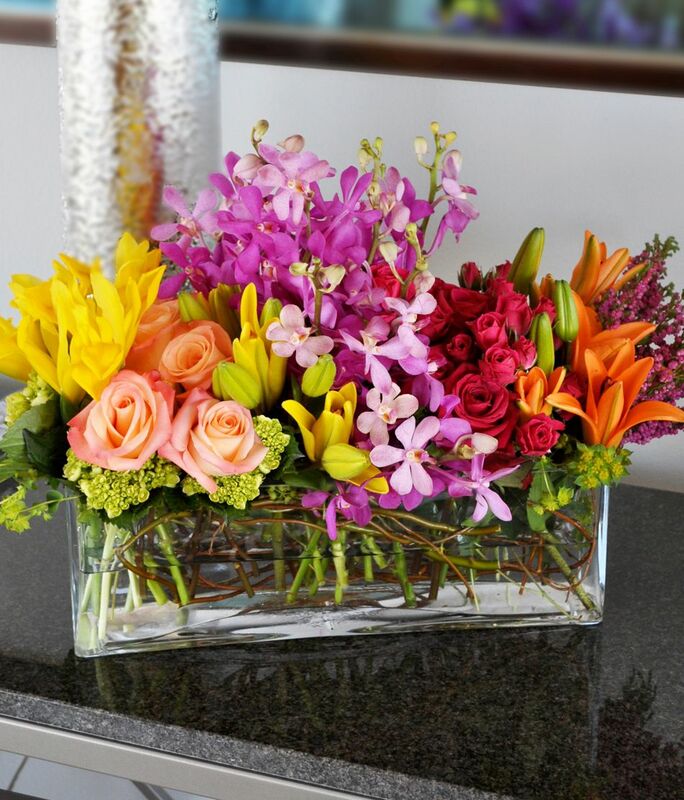 The Vibrant Summer Garden is a unique, garden style arrangement full of lilies, orchids, and roses. 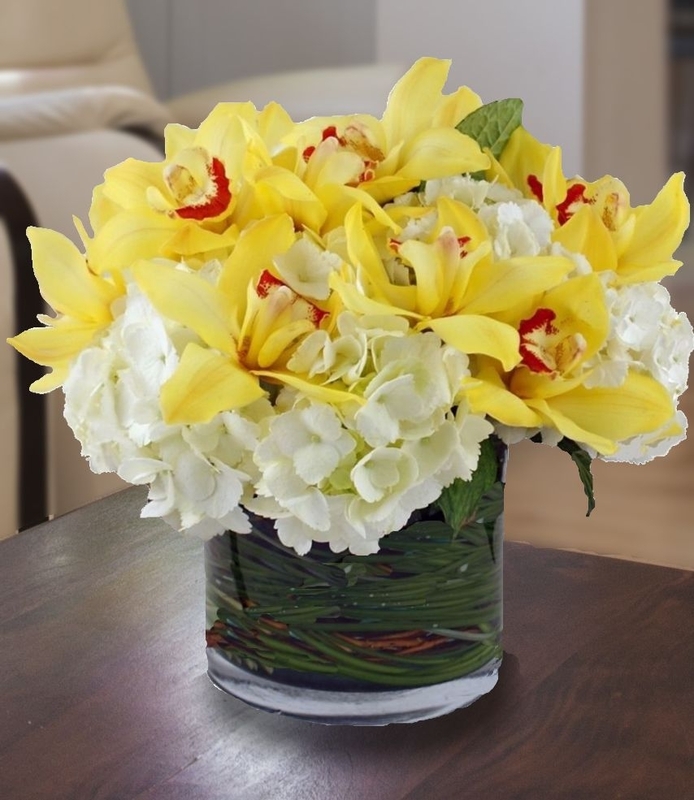 Hydrangea & Orchids has full-bloom white hydrangea, yellow cymbidium orchids, and willow. 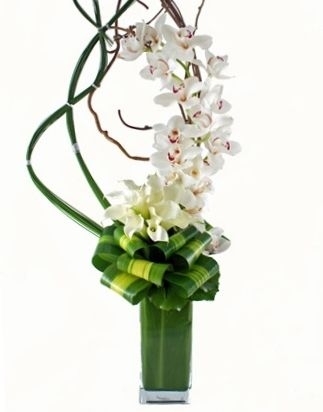 Artisan Orchids features white cymbidium orchids, calla lilies, and foliage in an eye-catching arrangement. 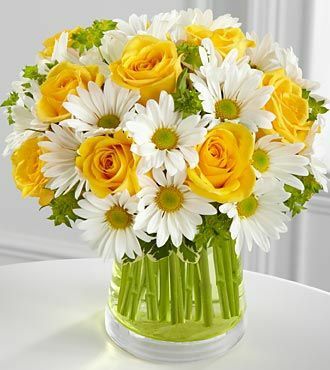 For All You has yellow roses and white spring daisies together in a green glass vase. 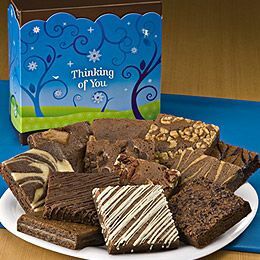 More than just flowers, we also have gift baskets, fresh fruit baskets, chocolates and other delights like the Thinking of You dozen brownies that comes wrapped up fresh in a classic gift box. We also have balloon bouquets, stuffed animals, greeting cards and collectibles that are great ways to celebrate your friendships. Our plant collection also includes green plants, indoor plants, and flowering plants. Order today and we can do same day delivery as well as any scheduled deliveries you prefer!